Watch the live scores Between the Delhi Capitals and Chennai Super Kings. 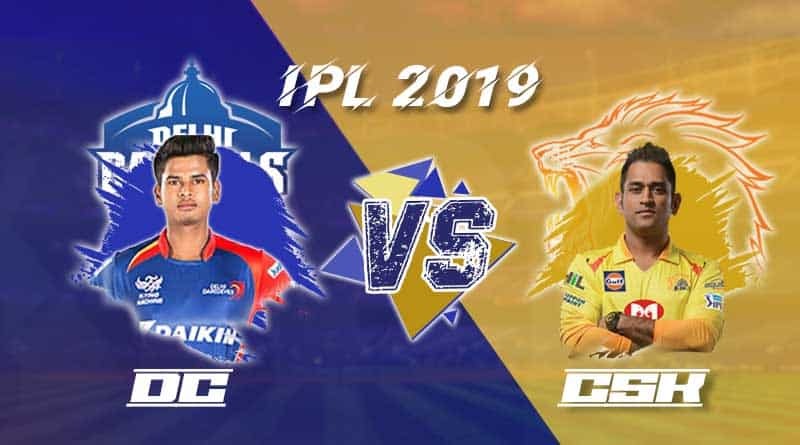 Let’s See who will win their second match of the VIVO IPL 2019. Both teams have one match leads. They successfully win their first match. Can Rishab Pant Today match half Century again? It is going to reveal within in the next few hours. How Rishab pant will perform today’s match. Its MS Dhoni vs Rishab Pant match. In the last match between the Delhi Capitals and Mumbai Indians, Rishab pant successfully made a half-century. All the IPL fans and experts comparing Rishab Pant with the MS Dhoni. On that day all the social media is also filled their comparison posts and meme.